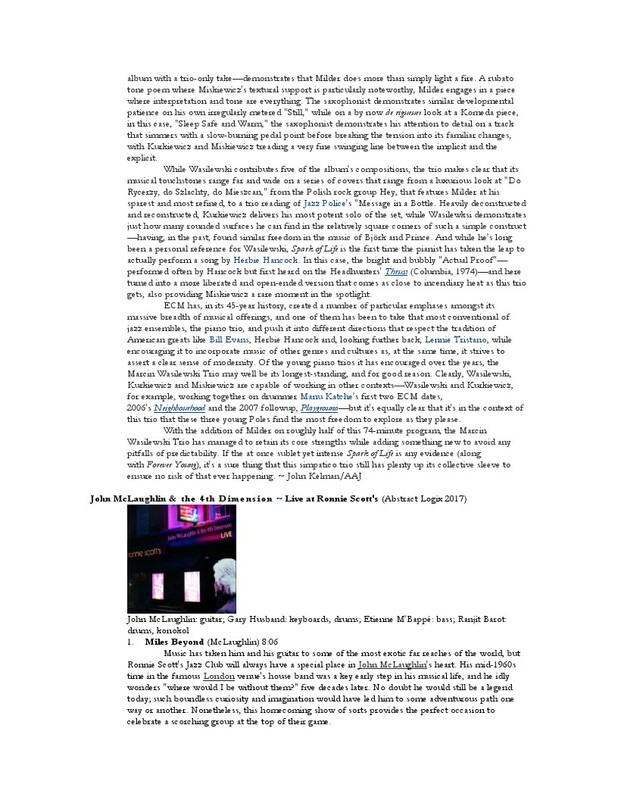 "The band, playing at the Litchfield Jazz Festival, "...lit a fire under the audience....Drawing on their album Agrima, they deployed a potent mix of fresh tunes and a new, expansive electronic sound." "...there is individual virory– Phtuosity, at almost every turn. But the larger point of this album is the transformation of materials in a process of real-time exchange — a meeting of minds and methods that takes no possibilities for granted." 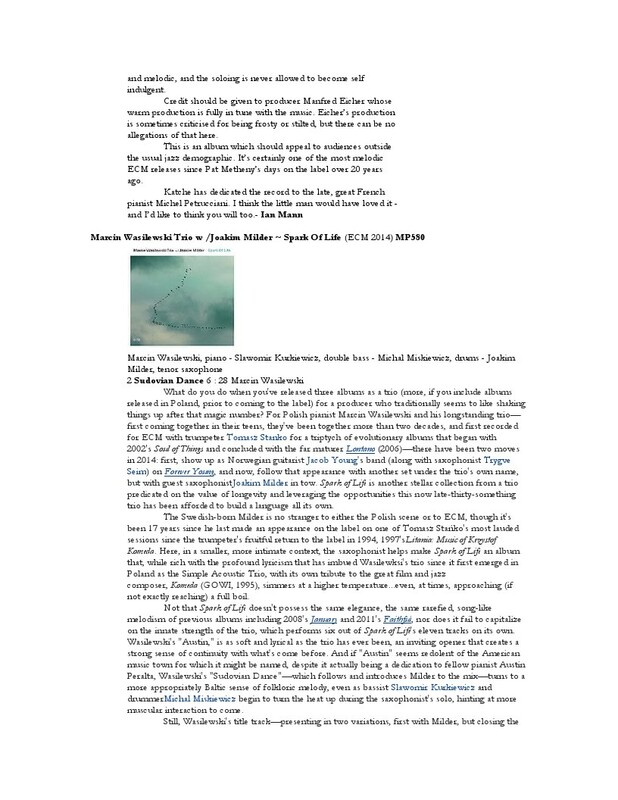 "On Agrima, Abbasi’s guitar sounds as rugged as it ever has and Weiss now possesses the flexibility to go back and forth between tabla and drums to the extent that it sounds of one instrument. 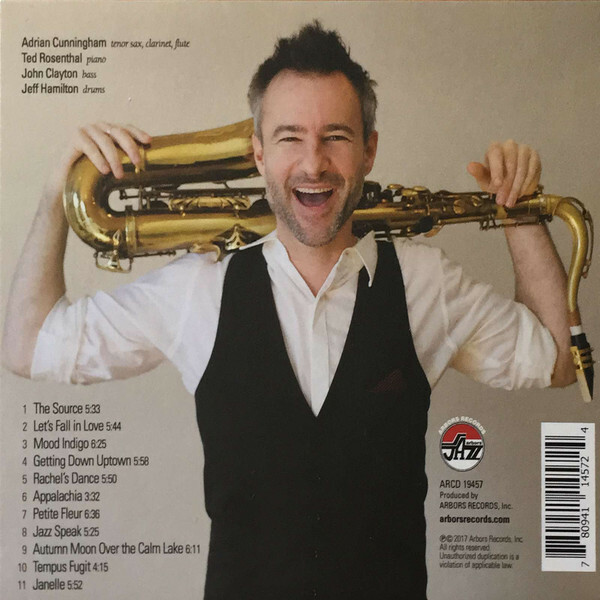 For his part, Mahanthappa never seems to run out of original ways to push his alto sax (and now, occasional effects) right into the great, unknown musical expanse he and his cohorts have created." – S. Victor Aaron, Something Else! 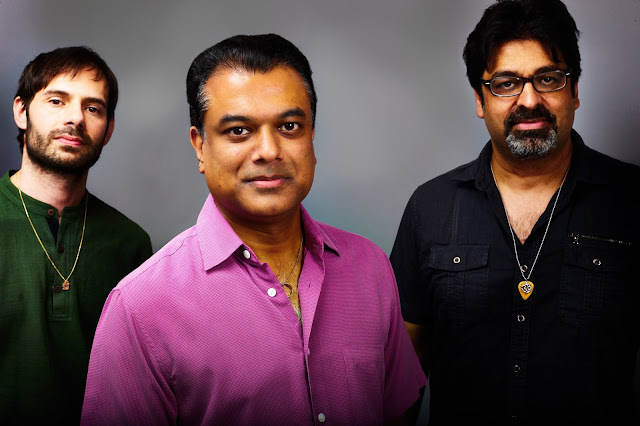 Rudresh Mahanthappa's Indo-Pak Coalition has been hailed by The New York Times as "a trio equally grounded in folk tradition and jazz improvisation, propos[ing] a social pact as well as a musical ideal." 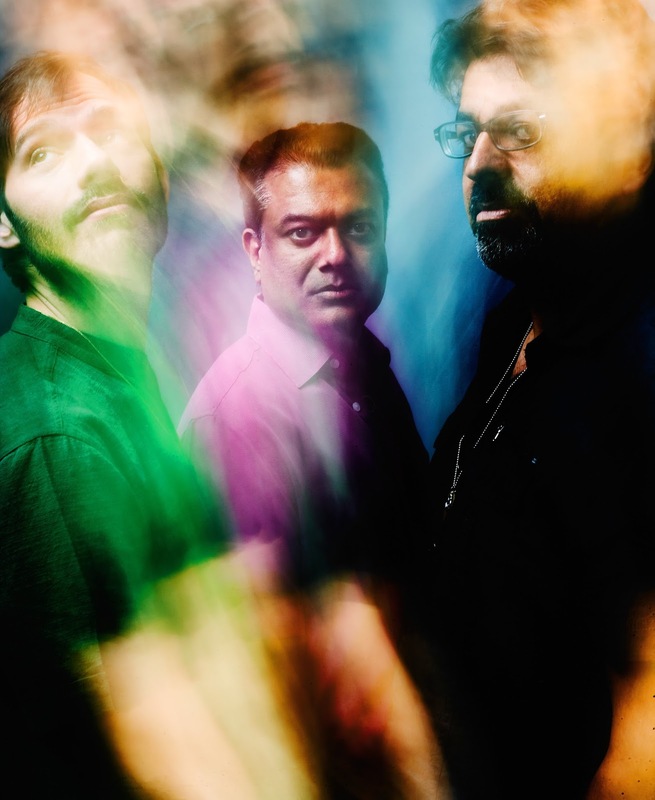 The ensemble's three formidable talents – Mahanthappa on alto saxophone, Rez Abbasi on guitar, and Dan Weiss on tabla – first documented their group conception in 2008 with Apti, which won praise from The Guardian for its "irresistible urgency." 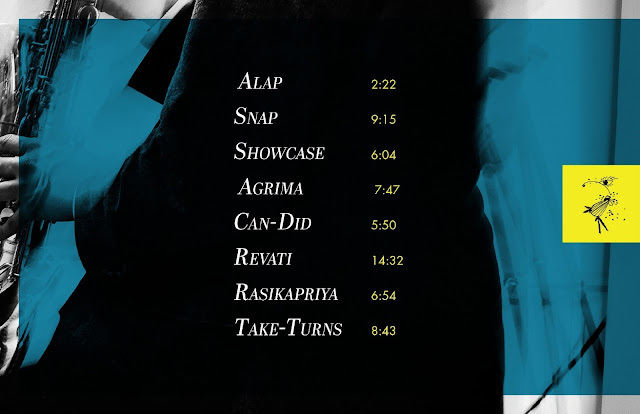 Agrima, the long-awaited follow-up, finds Mahanthappa and the group expanding aesthetic horizons: adding a modified drumset, incorporating effects and electronics, and working with a broader audio canvas overall. 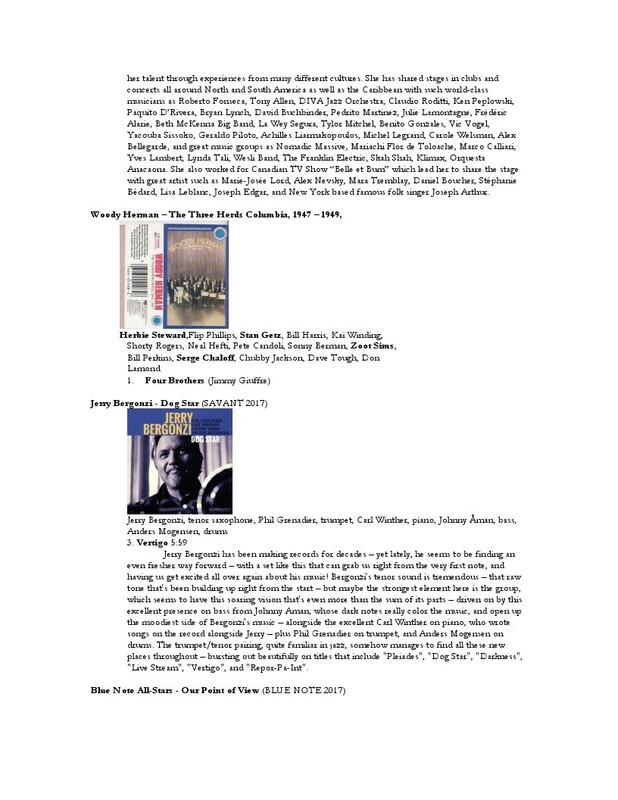 The core of the band's sound, the vibrant presence of Indian rhythmic and melodic elements in a charged, modern improvisational framework born of the New York jazz scene, remains firmly in place. According to Mahanthappa, "Agrima" in Sanskrit simply means "next" or "following." 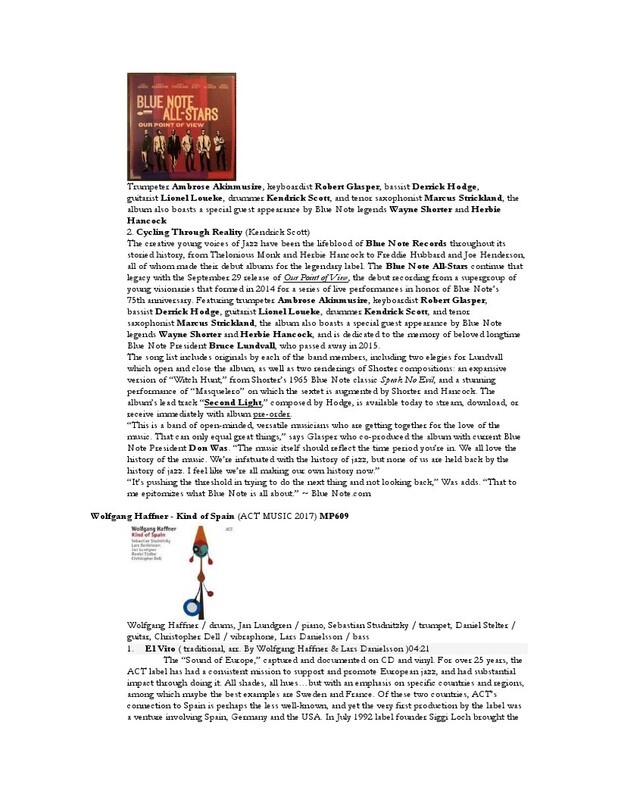 It comes at a propitious time for all three members: Mahanthappa has enjoyed great success with his Bird Calls quintet and recently became Director of Jazz Studies at Princeton University. Abbasi, born in Karachi, Pakistan and raised in California, has revealed a rare mastery of guitar in a range of settings including his own RAAQ acoustic quartet and his heavily electric project, Junction. 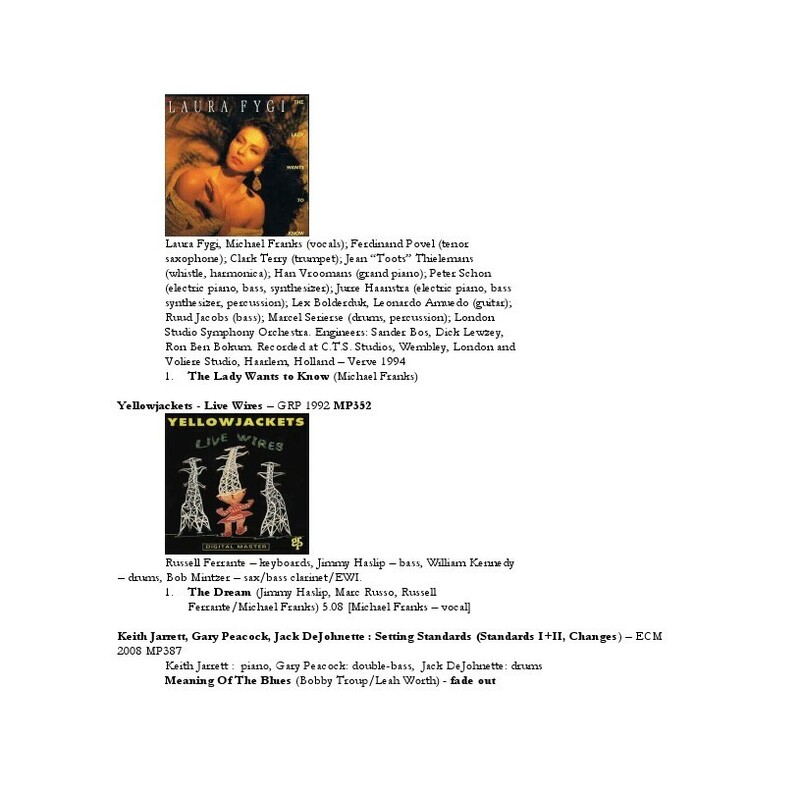 Weiss, a voraciously eclectic drummer with interests ranging from classical tabla performance to metal, has garnered acclaim for his work ranging from solo drums to trio to large ensemble. "I wanted everyone to think about Agrima as if we were making a rock album," Mahanthappa declares. "Apti is almost 10 years old and I think the way that the three of us conceive of non-Western or Indian music sonically and technically has really evolved. So I didn't want us to be concerned with having an overt Indian sound. 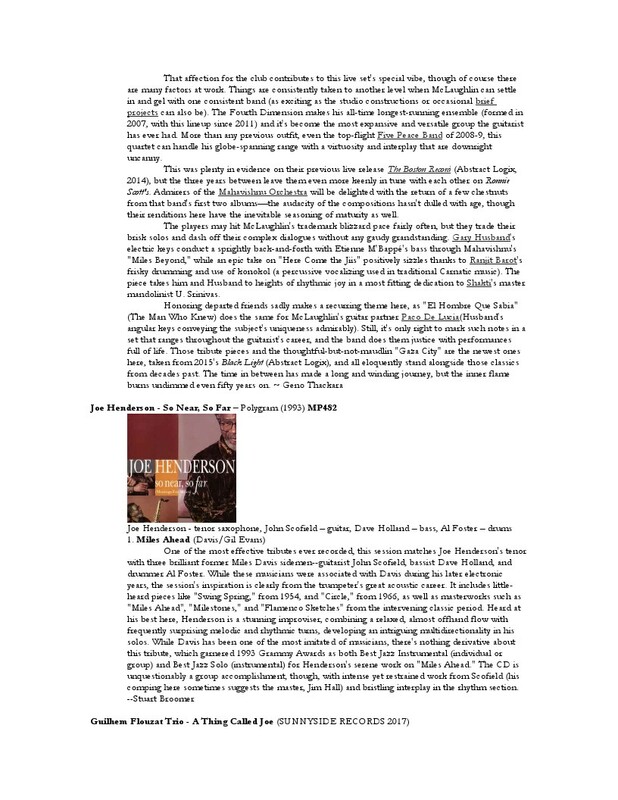 I wanted to highlight our interactions, which we've developed since 2005 when the band premiered at New York City's Joe's Pub." From all three instruments we hear a heightening of expressive nuance and possibility. Mahanthappa's alto is transformed in places by software-driven effects to create strange processed timbres, echoes, decays and soundscapes. "Working with electronics is like learning a new instrument," Mahanthappa says. "It takes a bit of thought to figure out how to have a voice in that realm. 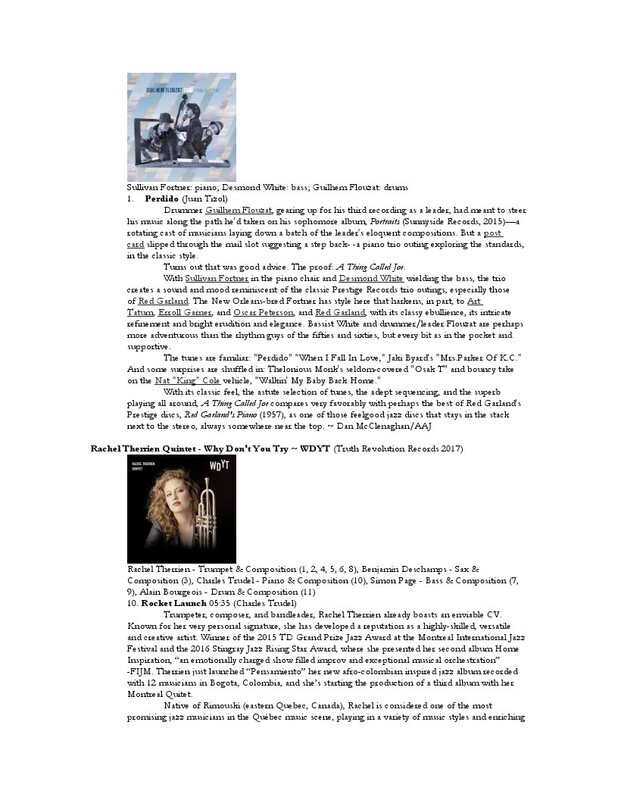 I ended up doing some work with Neil Leonard [from the Berklee College of Music's program in Electronic Production and Design]. He's also an alto player. He wrote a piece for the two of us, just two altos and our laptops, and he made all these patches for me, allowing me to use them however I wanted. I was always interested in electronics but my initial foray was not until Samdhi, (2011). That was really kind of a more instinctive approach but in the end it turned out really cool and I got what I wanted. Electronics was something I always wanted to get back to." 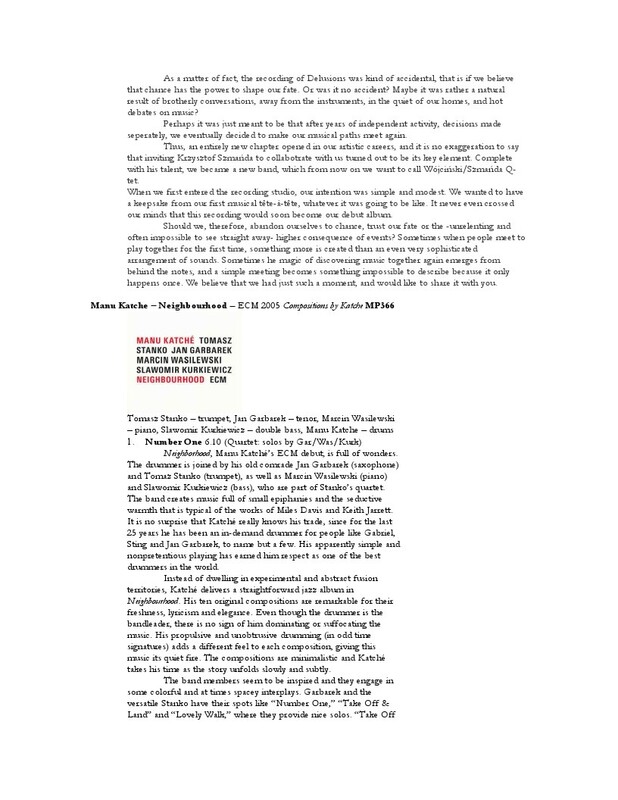 Abbasi's guitar, clean-toned and fluid (at times even acoustic) on Apti, becomes something bigger and more foreboding on Agrima: there's an edge and growl to the tone, a looming presence and sustain in the low notes, and more atmosphere thanks to an array of pedal effects that complement Mahanthappa's electronics at every turn. But perhaps the most pronounced shift from the previous record is Weiss's hybrid setup, melding tabla with drum set. 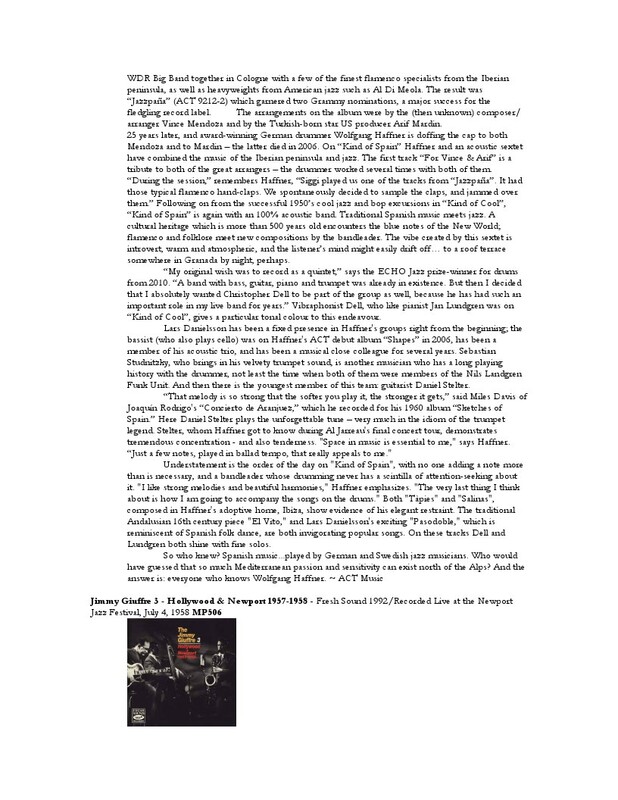 "A while back we had a gig coming up in Montreal," Mahanthappa recalls, "and Dan asked what I thought about having him still be seated playing tabla but also with pieces of the drum set around him. We didn't even rehearse it, we just got to that sound check a half-hour early and Dan threw this thing together that ended up being amazing. That's how we've played ever since. On some tunes Dan only plays drum set, in fact. It all stems from our shared experience and our relationship to Indian music and jazz, which transcends the instrumentation." 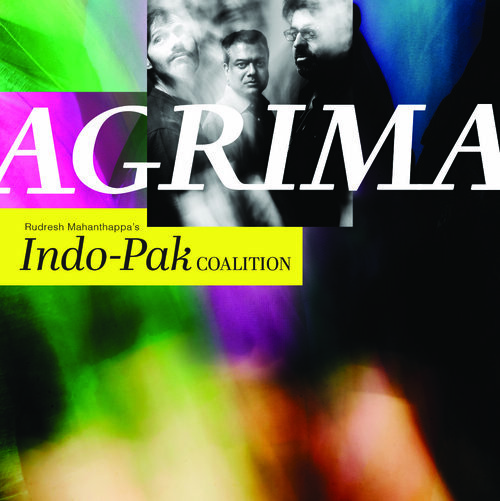 In January 2017 the Indo-Pak Coalition premiered the new set of music that would become Agrima at globalFEST in New York. The energy of that encounter carried forward into the studio, from the eerie rubato incantation of "Alap" to the spiky lines and bracing tempo of "Snap," from the looping synthesized patterns, fractured beats and sunny temperament of "Agrima" to the simpler, moodier medium groove of "Showcase." 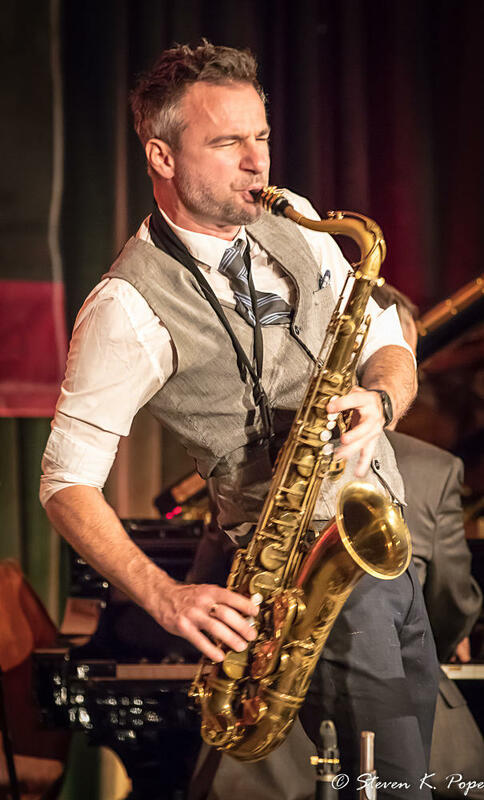 The band is in peak form, executing tough thematic material, attending to fine dynamic contrasts, shifting tempos with spellbinding ease, and of course improvising with depth and ferocity. There are riveting musical stories to be heard within "Rasikapriya" and "Revati," ambitious works with ever-shifting rhythmic foundations, gamboling between hyper-precision and pure abstraction. Between the slow and measured legato of "Can-Did" and the agitated esprit of "Take-Turns" we hear the play of extremes, of the unexpected, a many-sided adventurousness that is the Indo-Pak Coalition's reason for being. 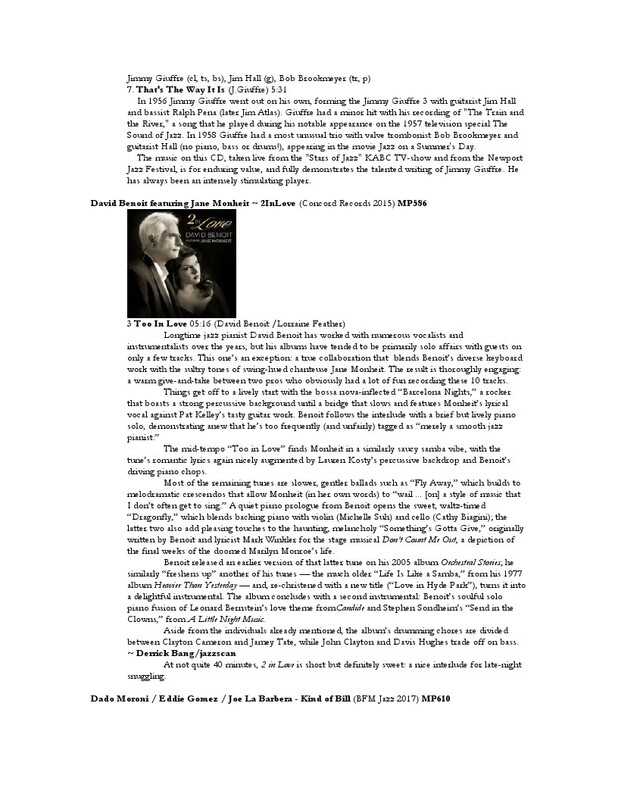 Inimitably rendered by three of the most mature and compelling players of our time, Agrima is an album likely to resonate through the years. Destacando-se na cena jazzistica internacional, Roberto Pianca é um dos músicos que mais presença tem marcado nos diversos palcos europeus. Neste espectáculo, Pianca vem apresentar o seu mais recente projecto - "Sub Rosa" - cuja música circula entre os universos da música clássica, do jazz, da rock e da música contemporânea. Aqui, a complexidade musical articula-se com a liberdade da improvisação, que deixa espaço a cada voz interpretativa presente em palco. Para este espectáculo a guitarra de Roberto Pianca far-se-á acompanhar pelo piano do artista nacional José Diogo Martins. 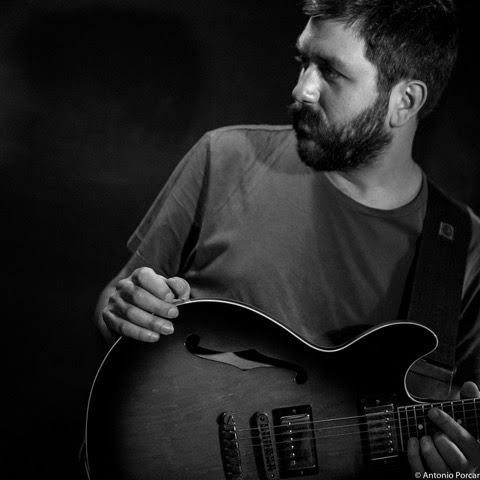 A descoberta da cumplicidade musical em palco, vai levar os músicos a aventurem-se pelos caminhos da música de Roberto Pianca e da linguagem improvisada. Este espectáculo é, então, uma viagem pelos lugares secretos, escondidos da música, ou não seria o título do projecto uma menção à expressão latina - "sob a rosa", em português - que em inglês é usada para referir o segredo e a confidencialidade. Um novo mundo é, aqui, trazido à luz. Jazz, Rock e World Music são condimentos essenciais num cozinhado próprio e em movimento. 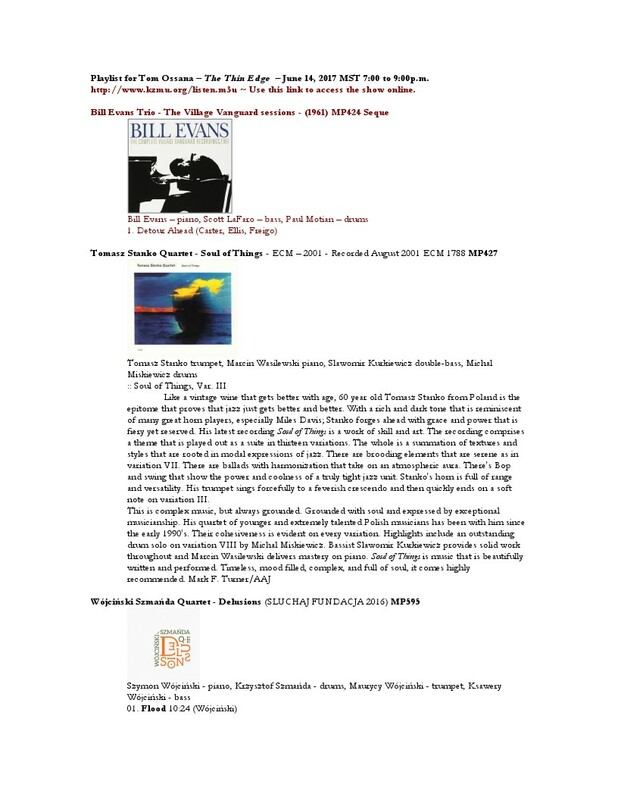 Playlist for Tom Ossana – The Thin Edge – October 18, 2017 MST 7:00 to 9:00p.m. 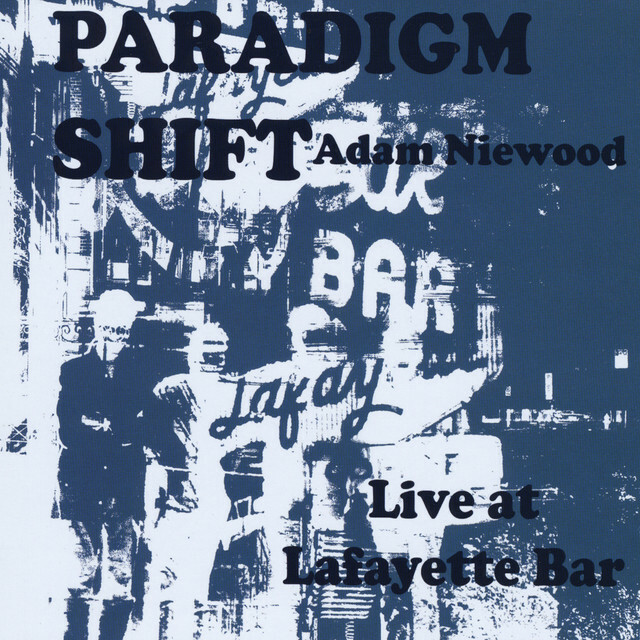 Adam Niewood (Saxophones, various woodwinds, EWI / electronic wind instrument, Drums) is a jazz improviser and American composer living in Manhattan New York, USA. Adam grew up in a musical household in Glen Ridge, New Jersey. 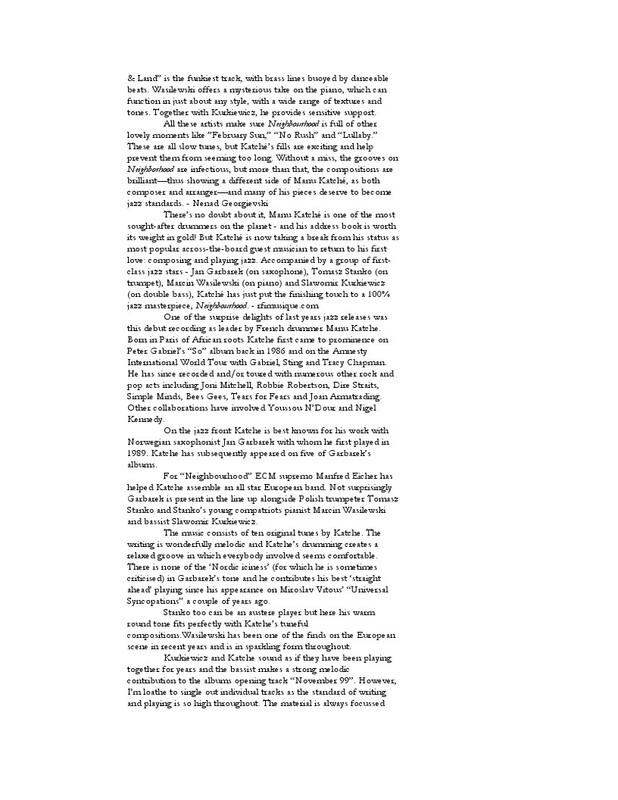 His father Gerry: an improvising jazz musician and freelancing woodwind doubler. His mother Gurly: a classical clarinetist and pianist, with a full-roster of local piano students. 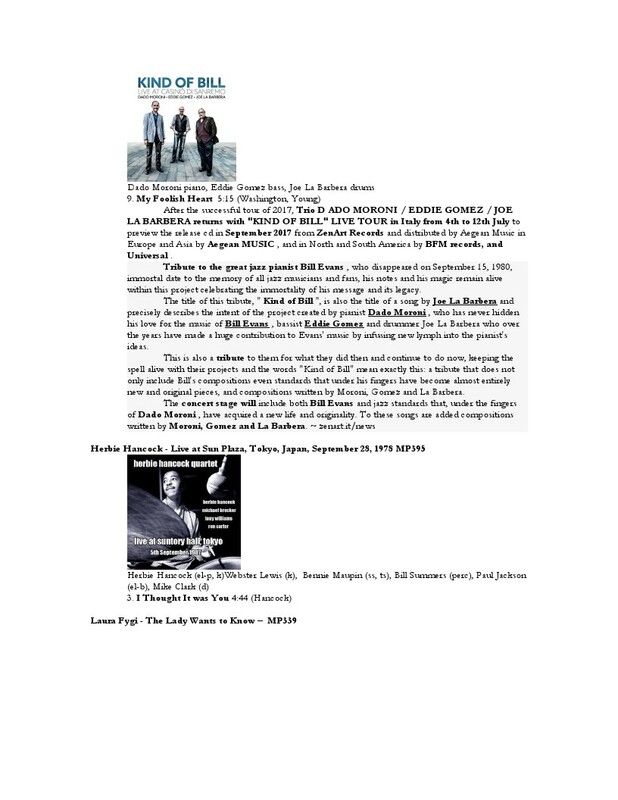 "Piano lessons on the first floor - Jazz on the 3rd floor - There was music floating around in the house every day!!!" 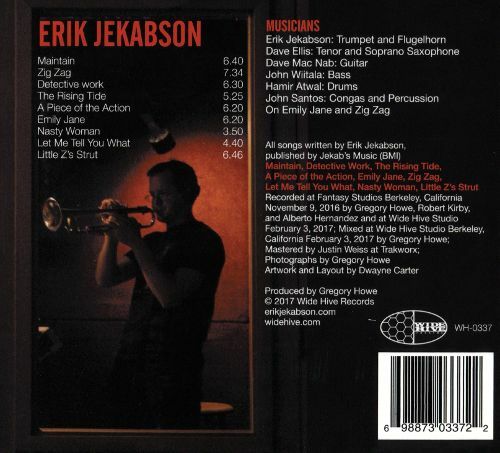 Erik Jekabson is a well known Bay Area musician who's played trumpet in many groups, including: Galactic, John Mayer, and most recently alongside Kamasi Washington in Throttle Elevator Music's latest release. 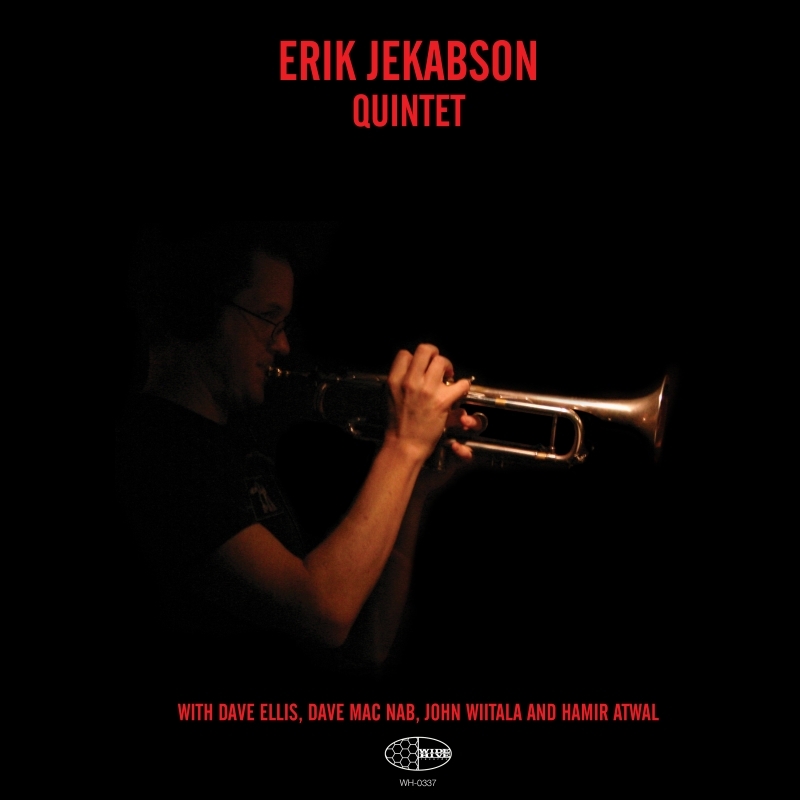 Here, on nine new compositions, Erik is stepping into his own sound with an awesome quintet that features saxophonist Dave Ellis (Charlie Hunter Trio), and guitarist Dave Mac Nab, bassist John Wiitala, drummer Hamir Atwal and percussionist John Santos also joins on congas for two tracks. 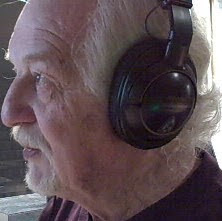 E.J.Q. 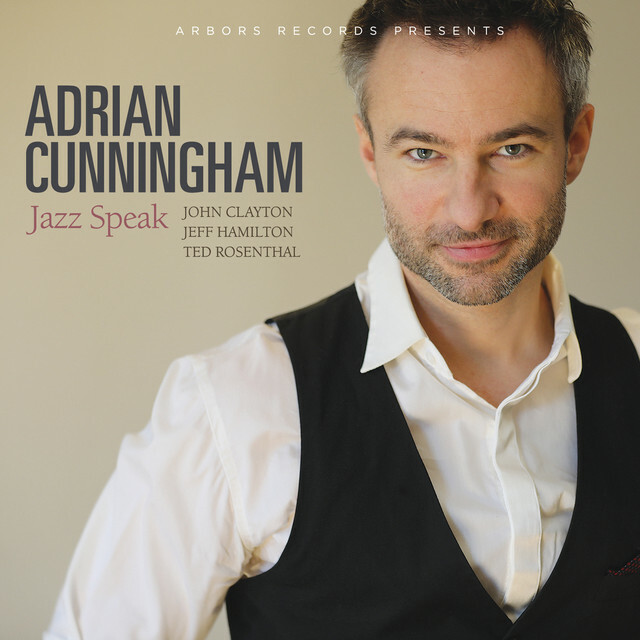 is an overall beautiful album that sounds both expansive and classic.